Property 2: CARNAC-beach: cottage edge of the sea in a haven of peace. 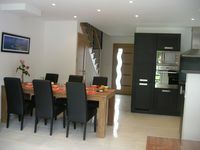 A beautiful house equipped with all the things that make a stay a pleasure. 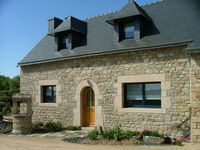 Situated in a beautiful part of France this house has all that is necessary to ensure a comfortable and memorable stay.